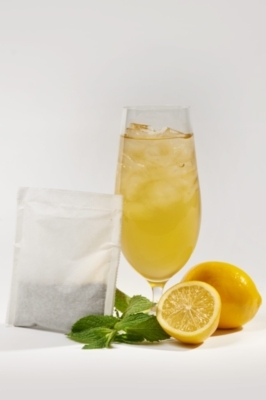 Discover the next level of refreshment by delighting your taste buds with the Meyer Lemon iced tea from Two Leaves Tea. The whole leaves packed in 24 individual servings, as 1oz filter bags, offer a zesty undertone that only an organic-certified product can offer. This lemon iced tea is the safe way of enjoying the sharply delicious taste of lemons without overpowering your digestive system with too much lemon juice. You get to enjoy the best of both worlds!